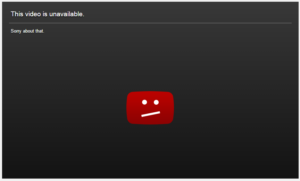 The original anonymous source uploaded a high definition version of the video to YouTube. It was removed for reasons unknown. 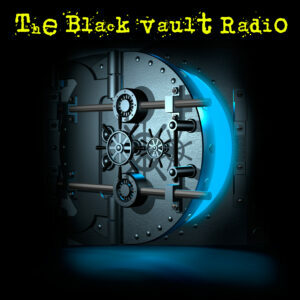 The Black Vault maintains backup copies, and it is still available here. Note from The Black Vault: The following letter was submitted, and the person requested to remain anonymous. They submitted a high resolution copy of the very well known Aguadilla, Puerto Rico UFO sighting. This was submitted to The Black Vault in September of 2014. 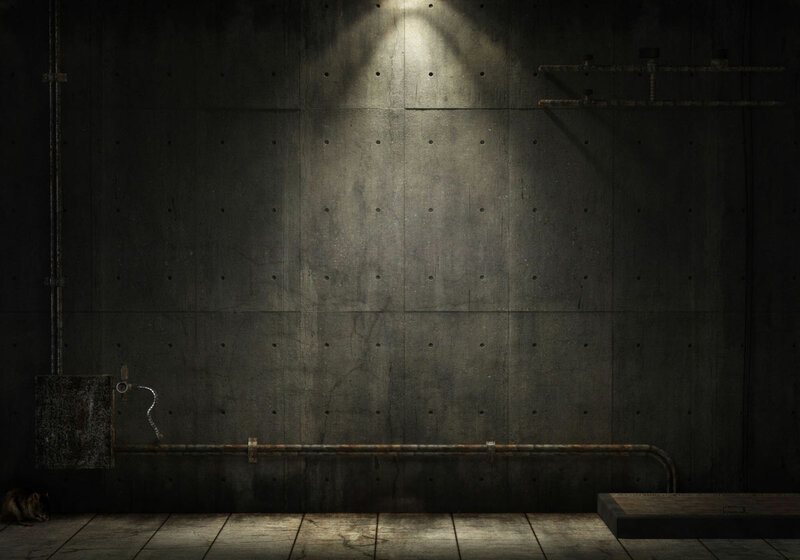 When The Black Vault was redesigned, and the case file was rebuilt into the new database, it was noticed that the original YouTube video that was uploaded by the witness (the high resolution version archived here on The Black Vault) was mysteriously removed. There was no reason given by YouTube. 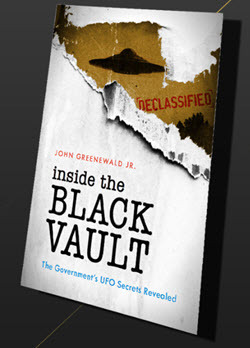 I was reading about your involvement in getting documents from the NSA concerning UFO’s. Sir, if you want undeiable proof of UFO’s on earth from a government source it is in the video below. 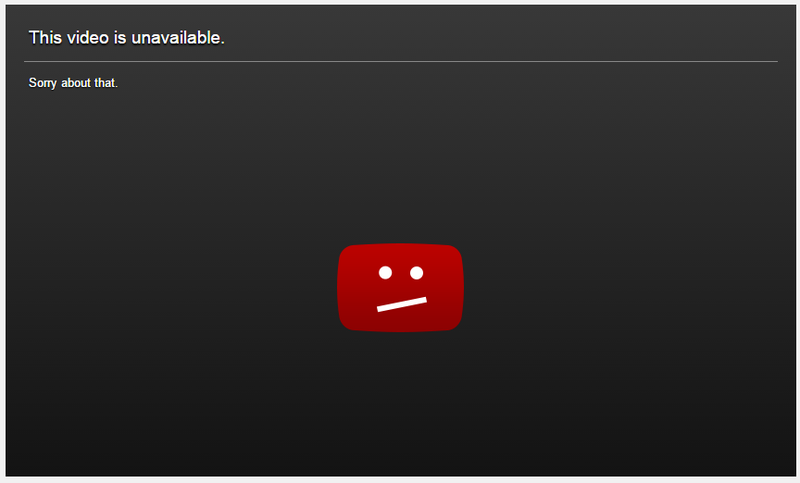 Try a FOIA request for this video that was leaked onto youtube. I can vouch that the following video is 100% real. I am remaining anonymous to avoid government reprisals. If you ever wanted to truly see how aliens are monitoring or studying us, and witness their technology, this is it. The video is a black and white infrared recording using a L3 MX15 EOIR camera. The IR video uses back hot, meaning the blacker something is the hotter, or fuller of energy it is. The video was leaked onto youtube because the Federal Agents who recorded it realized the Federal Government was not interested in disclosing it. The video was recorded from the screen of a laptop using a iPhone type device. Spanish is heard as background noise to distort the leaker’s voices so they are not discovered, so disregard all audio. Lastly, the poster of the video speculates it was recorded from a CBP Blackhawk. In reality it was recorded by a CBP DHC8 turboprop maritime patrol aircraft. This is not a maybe, this is 100% alien technology on earth, in our skies, and under our oceans. The video was taken in Aguadilla Puerto Rico, and can be verified by calling CBP Caribbean Air and Marine Branch, and Aguadilla airport control tower (the UFO was over the airport without permission and tower controllers saw it and tracked it on radar. On April 25, 2013 at 2122 Local/April 26, 2013 0122Z a Customs and Border Protection Caribbean Air and Marine Branch DHC8 maritime patrol aircraft was on a routine patrol when it encountered a UFO immediately after takeoff. The object was spotted visually by the Captain of the aircraft, and the Aguadilla control tower operator. It appeared to have a strange red light. The Customs and Border Protection crew thought the aircraft might be a smuggler so they began to follow the UFO, and record a IR video. The UFO circled the Aguadilla airport and made its way to the ocean. Initially the UFO appears as a forward flying horseshoe, then as it makes its way to the ocean, it changes its configuration to a more spherical shape. The UFO skims on top of the ocean, and submerges, unaffected by the hydrodynamic forces. Watch the video carefully at 01:24:39 (time in upper left corner) when the object gets really dark (hot) another UFO actually pops out of the ocean and joins the original UFO in formation. Then both UFO’s make controlled entries into the ocean. Alien technology is no doubt under the ocean near Puerto Rico! Pingback: Vídeo de OVNI / UFO em Porto Rico - EUA é analisado por cientistas (Muito interessante) - OVNI Hoje! : OVNI Hoje!